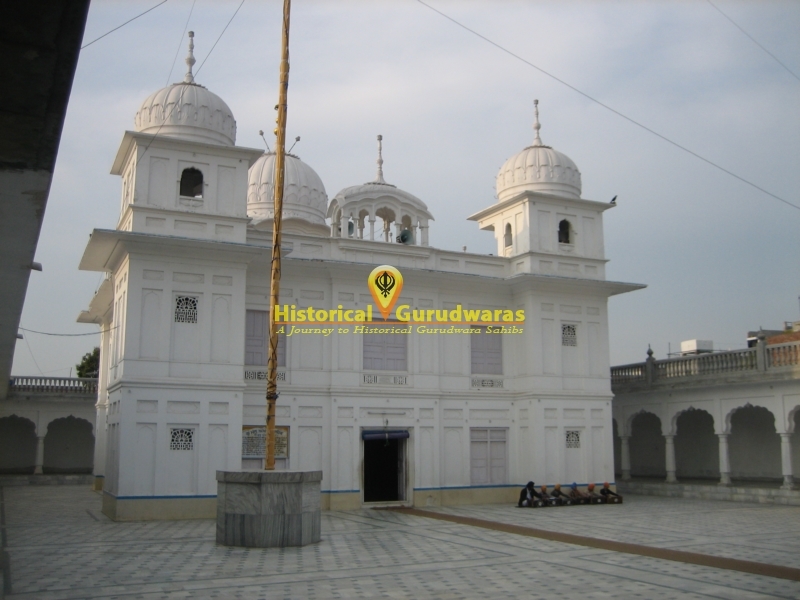 GURUDWARA SHRI MAL AKHARA SAHIB is situated in the Khadoor Sahib city in Tarn Taran Distt. 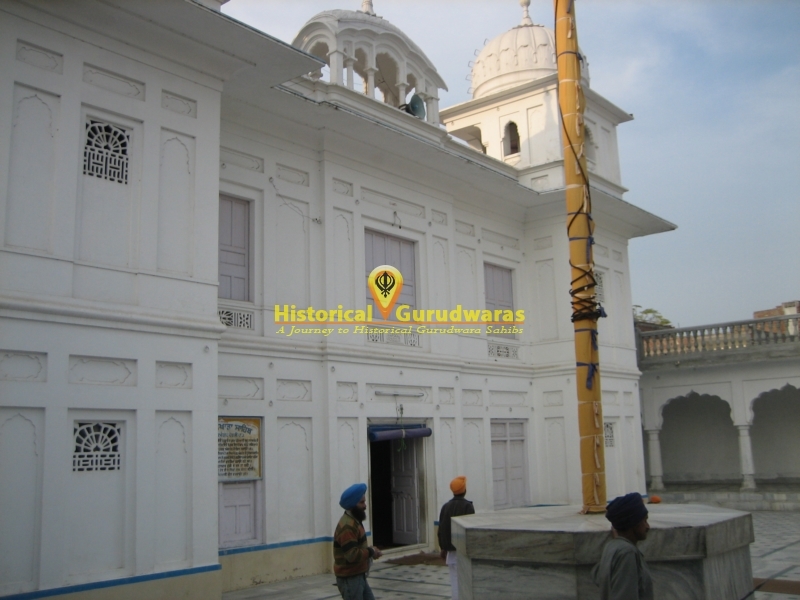 This was home to SHRI GURU ANGAD DEV JI. 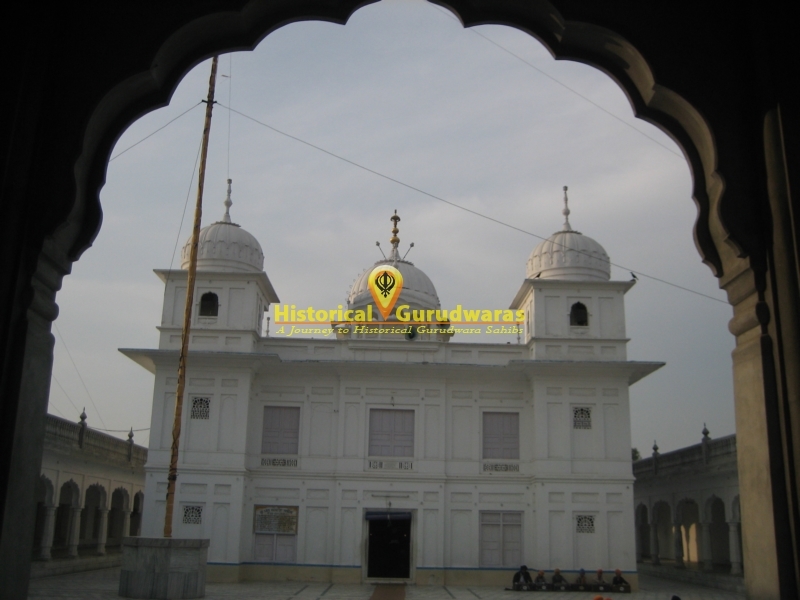 When Baba Budha Ji urged GURU SAHIB to appear before Sangat, then the first gathering of the Sangat was organized here. Langar was prepared Mata Khivi Ji with her own hands. The Langar comprised of Kheer. Here GURU SAHIB taught Gurmukhi script to children. 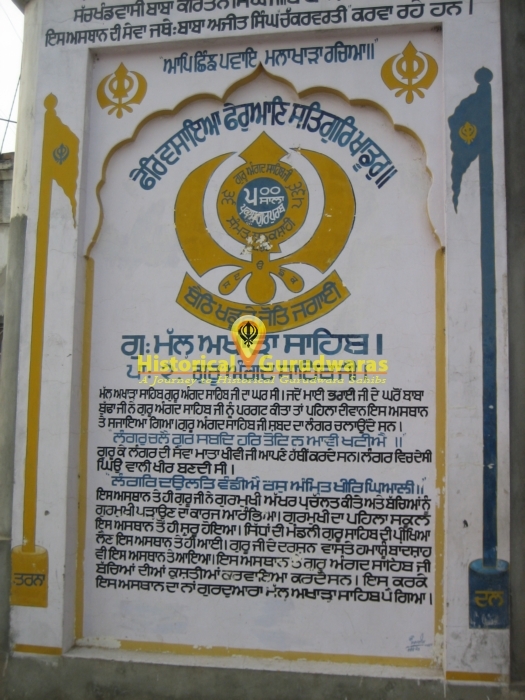 First school of Gurmukhi was also started here. 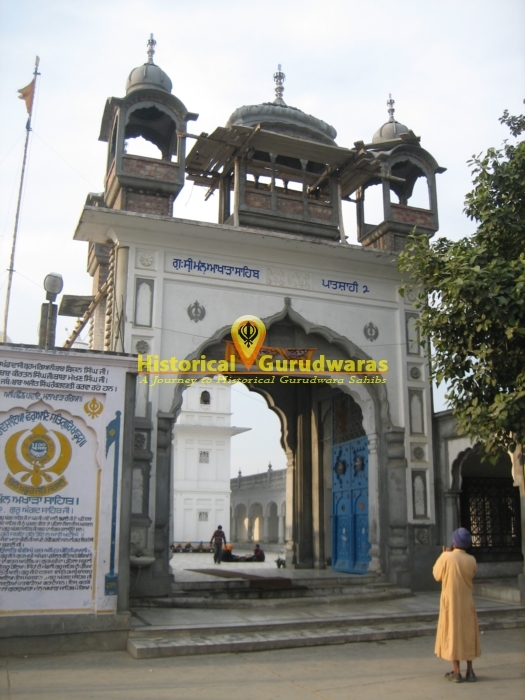 Emperor Hamayun also came here to seek blessings of GURU SAHIB. 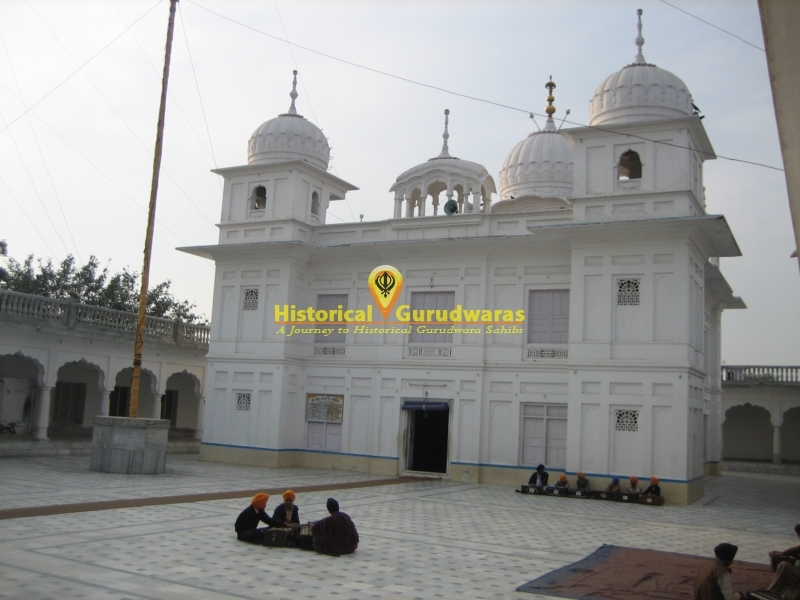 Here SHRI GURU ANGAD DEV JI also used to organized wrestling matches of children, hence it is called GURUDWARA MAL AKHARA SAHIB.